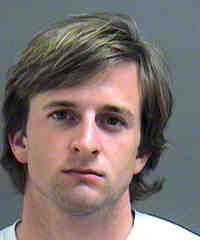 Remember how back in March we found a story about how AJ Foyt IV had been busted for a DWI in North Carolina? Yeah, well, nevermind. Oh, and Mr Lawyer - Al Unser Jr on line one for you. now there's a few jokes waiting to happen.